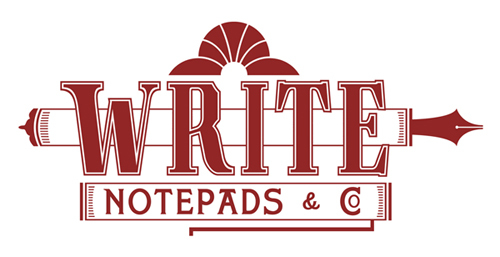 Write Notepads & Co. is a producer of high quality stationary products. Our products are geared toward those who cherish the art of taking pen (pencil) to paper. Based in Baltimore, we pride ourselves on keeping alive the spirit of the industrial revolution. We look forward to seeing you at the 2013 Career Fair. Maintaining website, creating and developing marketing campaigns. Designing cover art, print marketing products etc.